It is not nearly as great as this propaganda poster but I still hope you like it. hmmm... 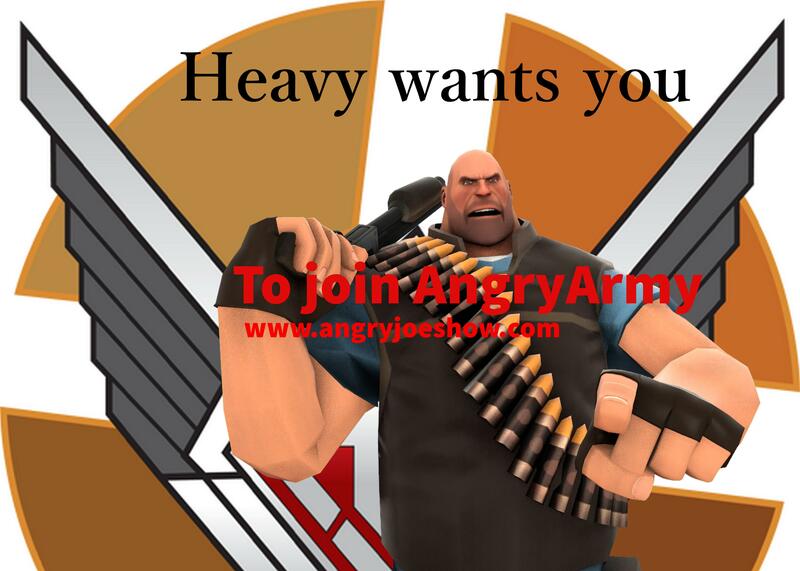 It needs... TF2 font for "Heavy want's you"
You don't choose Heavy,Heavy choose you.